An obstacle to treatment and disease elimination? In a paper published last week in PLOS One, researchers of the Institute of Tropical Medicine in Antwerp, Belgium (ITM) and the Institute of Tropical Medicine Alexander von Humboldt in Lima, Peru (IMTAvH) demonstrated that parasites causing leishmaniasis are capable of surviving in a dormant state for a long time. The occurrence of these ‘sleeping beasts’ is an important discovery with potentially far-reaching impact on treatment efficacy and disease elimination efforts. Leishmaniasis is one of the 17 neglected tropical diseases, and affects some of the poorest people on earth. About two million new cases and up to 50,000 deaths occur each year. Highly endemic regions include Latin America, East Africa and the Indian subcontinent, but the disease also circulates in Europe. Infections in humans are caused by various species of Leishmania, parasites which are transmitted through sand fly bites. This phenomenon is not uncommon in other infectious diseases: such hibernation has also been observed in the pathogens that cause malaria or tuberculosis. Specific drugs may be required to treat active and dormant stages of the disease. Leishmaniasis can present in three main forms: cutaneous, mucocutaneous, or visceral leishmaniasis. 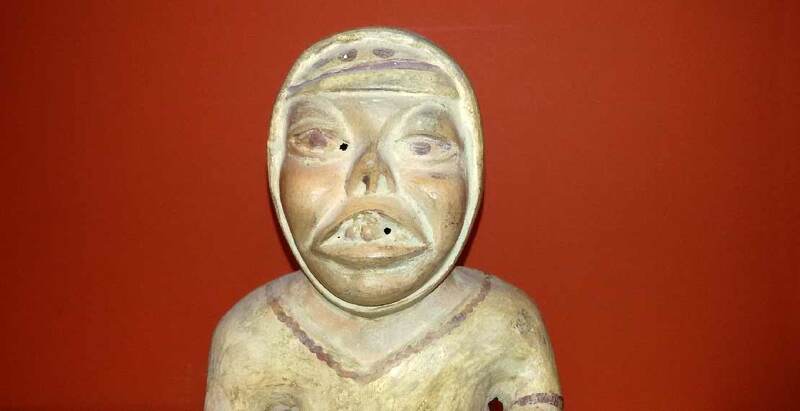 The PLOS One study concerns mucocutaneous leishmaniasis (MCL), a disease known in Peru even before the Inca period. It often begins as a benign cutaneous lesion, heals with or without treatment, and years later may re-emerge as MCL, causing disfiguring facial lesions and bringing about social stigma. It is probable that dormant parasites wake up and are responsible for the reactivation of the disease. Over 90% of MCL cases occur in Bolivia, Brazil, Ethiopia and Peru, and the majority of the affected population is not able to afford proper medical care. “Dormant parasites might also pose a major threat to control programmes, in which sick people carrying active parasites are detected and treated, but healthy carriers of inactive parasites are not. As such, dormant Leishmania might ruin elimination programmes. Hence, more efforts should be directed to the understanding of the phenomenon of hibernation and to fighting it,” added Prof. Jean-Claude Dujardin, head of the Department of Biomedical Sciences at ITM. We need to make sure the parasite is not missed … Even when it’s sleeping.